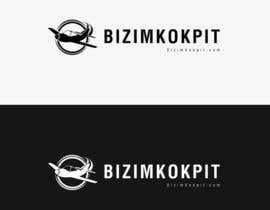 I want to change my current logo for www.BizimKokpit.com. This site is about aviation and flying, and targeting people who is job is about flying like pilots. 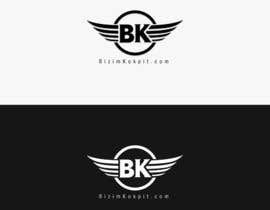 I want and iconic logo not text, and logo design must be same height and width for easy usage, and also want to handle source files at the end of project for winning one.